Lee Osborne, resident for 'The Gallery' at the legendary Ministry Of Sound club, lands back on Lange Recording with yet another stunning release following the huge success of 'Yatchmaster' in 2012. The appropriately named 'M.O.S.' is a burst of uplifting club trance designed for those peak moments. Starting with huge club bass and tech trance waves, as M.O.S. unfolds it is a marvel of euphoric melodies, stemming from a beautiful and ambient breakdown. 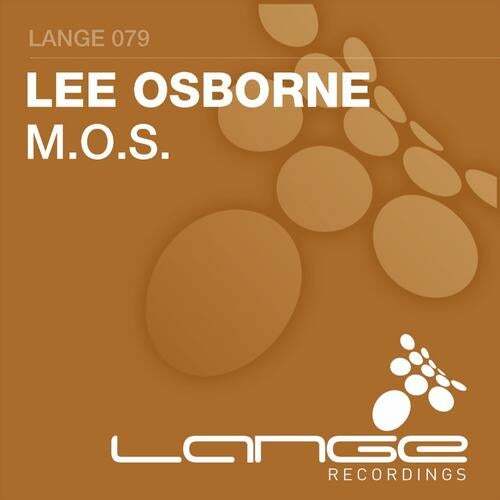 A track with a perfect blend of current tech sounds and uplifting trance elements; Lee Osborne never fails to impress the industry with his studio ability. With more works to come from this British talent, keep an eye out for Lee Osborne in 2013! Support from Gareth Emery and of course Lange himself!